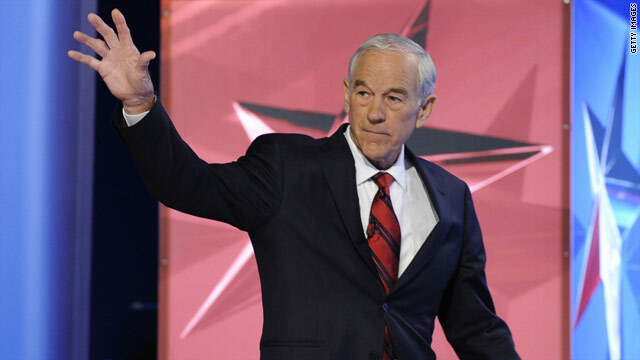 Ron Paul: Rand ‘probably will’ run in 2016. Not entirely a secret but good to hear it being thrown out there. Per (CNN) – Former Republican presidential candidate Ron Paul indicated Monday that his son, Sen. Rand Paul from Kentucky, will likely run for president in 2016. A junior senator and tea party favorite, Rand Paul has said that he hasn’t decided on a possible run. Read the rest HERE at the corporately owned CNN.